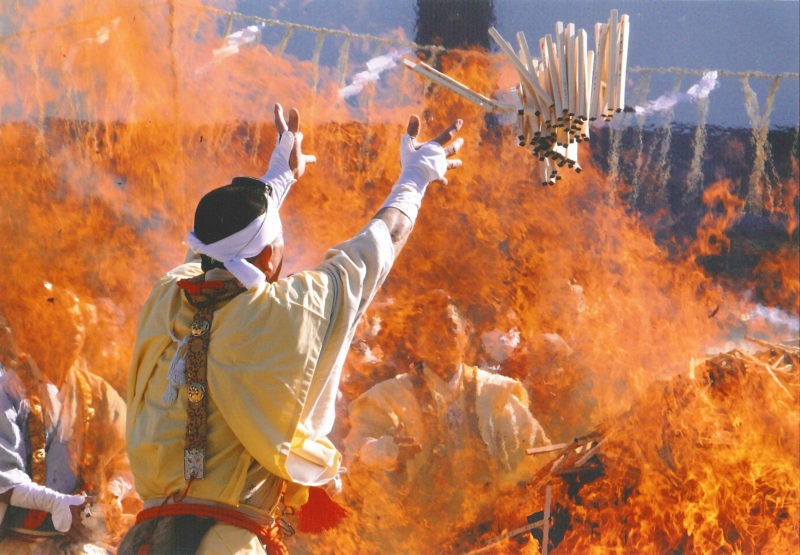 The Narita area is rich in tradition and many events are held throughout the year. 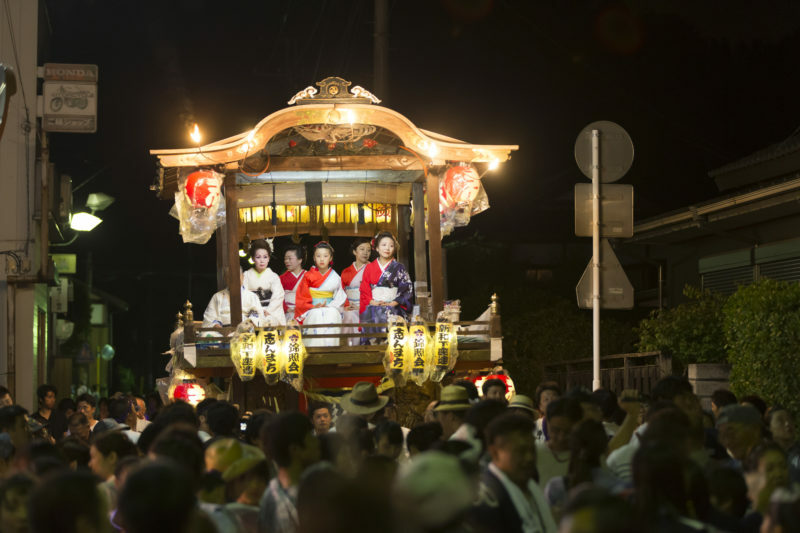 Learn about the biggest festivals (matsuri) and other seasonal celebrations right here and see which ones will coincide with your visit. 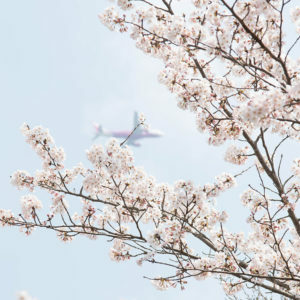 Ume, known as Japanese apricot or plum, have beautiful blossoms in early spring and are nearly as popular as sakura for flower viewing in Japan. 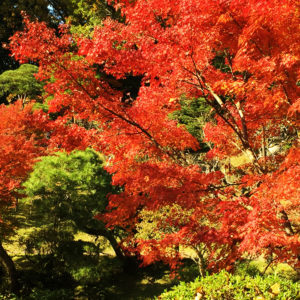 This festival is held in Naritasan Park, where hundreds of ume plum trees of both red and white varieties come into bloom each year. On weekends during the festival there are performances of traditional Japanese music, including tsugaru-shamisen, koto, shakuhachi, and erhu (niko), all held in the western garden below the Great Peace Pagoda. 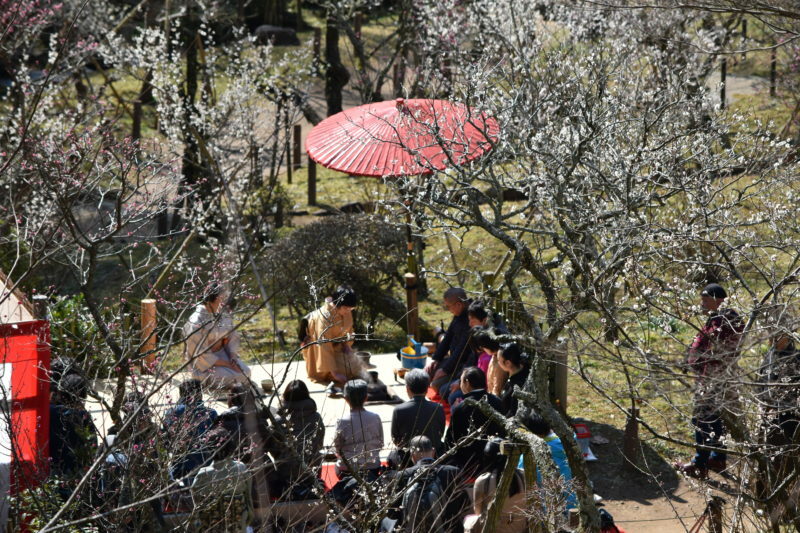 Enjoy a free cup of amazake, see an open-air tea ceremony, and welcome the delicate flowers signaling the start of spring. 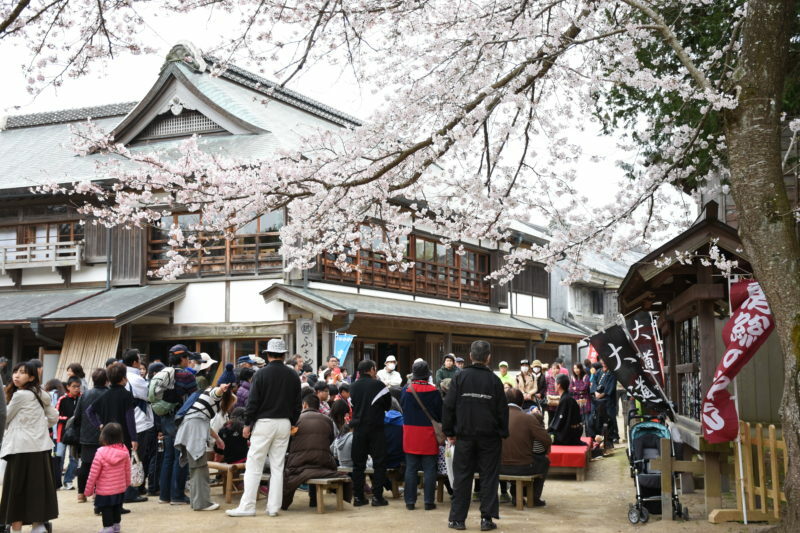 The Sakura Matsuri (festival) is one of Sakae’s biggest annual events, held when the green open space of Doramu no Sato, adjacent to Boso no Mura Prefectural Theme Park, is filled with beautiful pink and white cherry blossoms. The event typically includes fun activities such as dance, karaoke, folk song performances, and taiko drumming. Refreshments and flea market stalls add to the festive atmosphere. One of the largest drum festivals in Japan, the Narita Drum Festival takes place over two days and features many different performances. 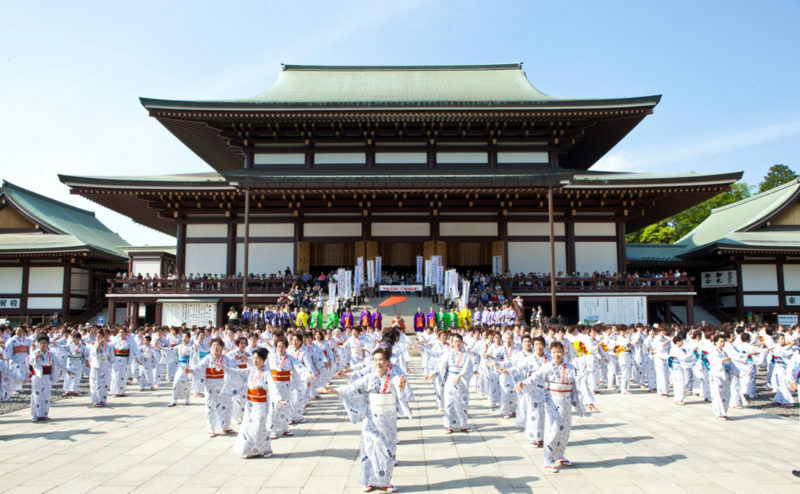 The “Pray for Peace” event is guaranteed to thrill with the powerful sound of 800 taiko drummers playing together in the plaza before the main hall of Naritasan Shinshoji Temple. 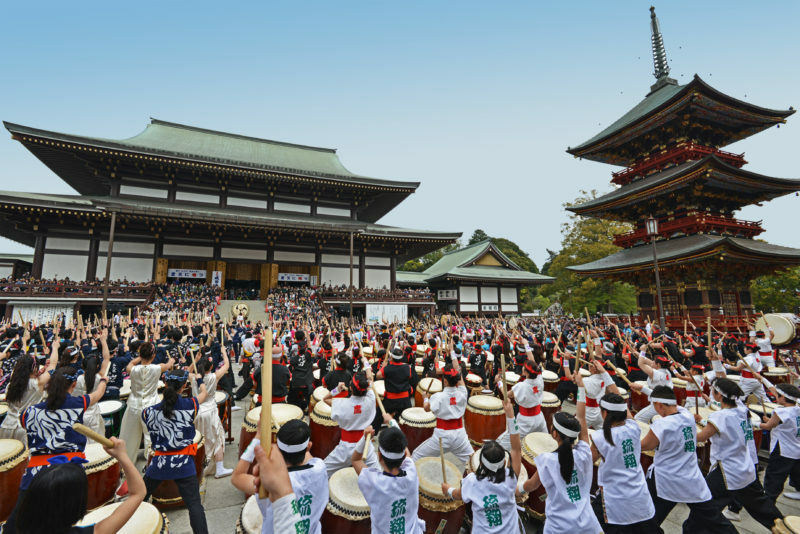 In the Street Concert event, over 20 drum teams perform on stages located throughout Omotesando Street, adding much excitement along the path to the temple from JR and Keisei Narita stations. The darkening sky is filled with sound in another main event, the Night Drum Concert. Finally, for a truly impressive sight, witness the Drum Parade in which dance and drum teams perform in harmony. This dance began as a celebration of the completion of Naritasan Great Peace Pagoda, constructed as a prayer for world peace and happiness for all people. Hundreds of dancers perform along Omotesando Street, in front of the temple’s main hall, and in front of the Great Peace Pagoda. 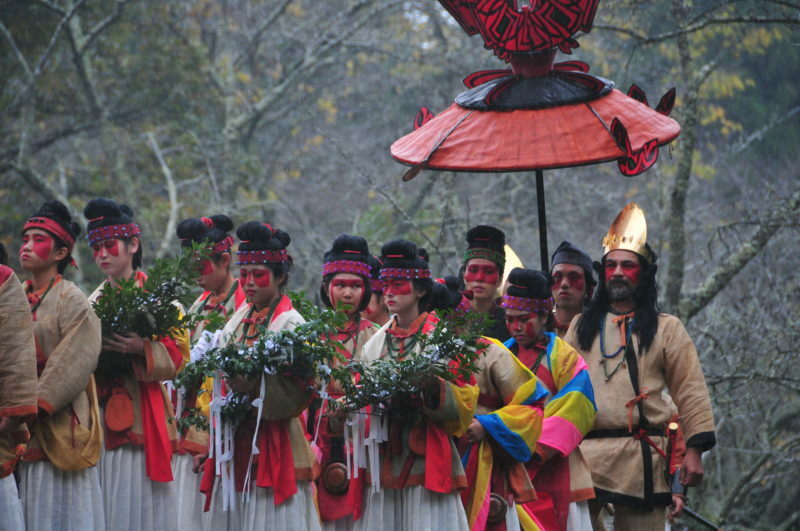 This Buddhist ritual is conducted by followers to ward off evil and pray that wishes be fulfilled. 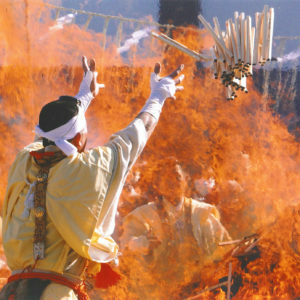 Prayer sticks (called gomagi) are burned in a consecrated bonfire, and afterwards brave worshippers can try fire walking. 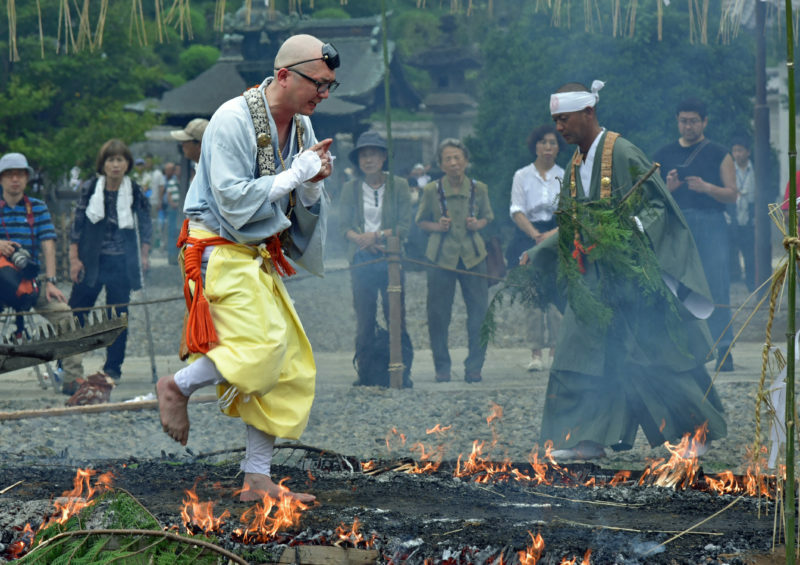 Reservations for the fire walking are not necessary, but priority is given to those who purchase prayer sticks (500 yen). 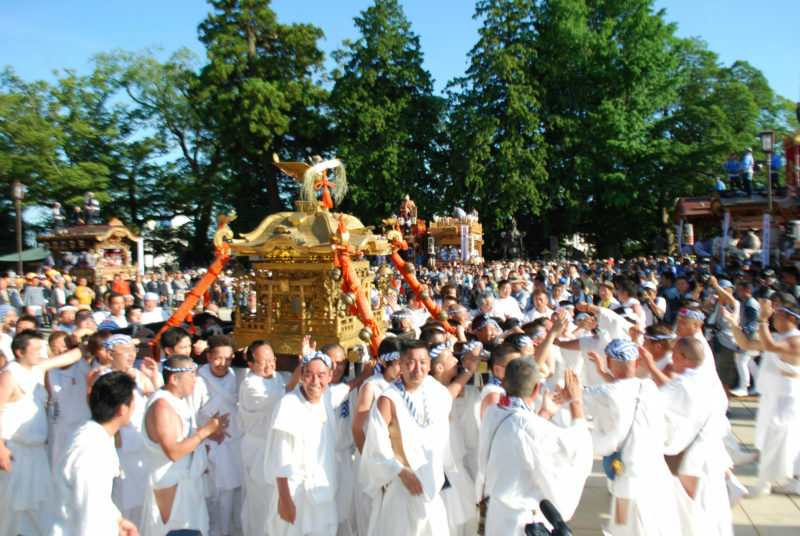 At this major summer event, ten huge floats and a sacred mikoshi (portable shrine) are pulled through the streets of Narita over the course of three days, with lots of folk music and dancing. The festival culminates on the last day with the thrilling Sobiki parade, in which all the floats are rushed up the slope of Omotesando Street. 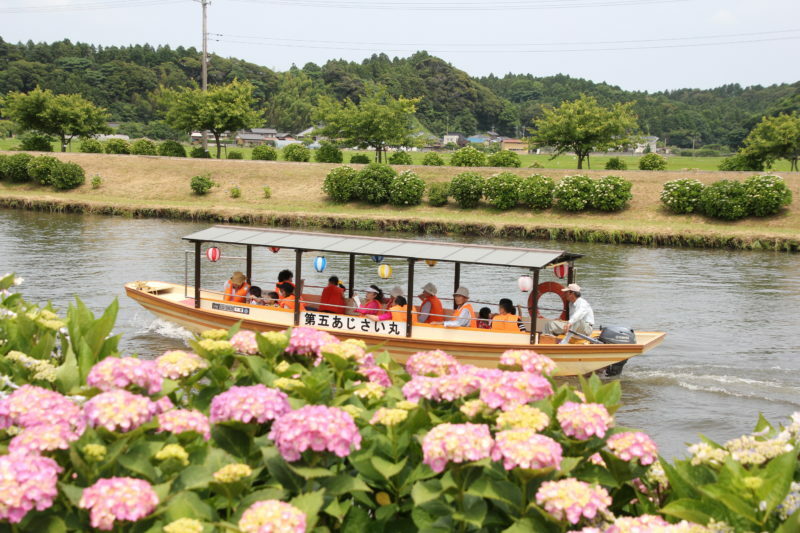 This matsuri is held at Boso no Mura Theme Park. 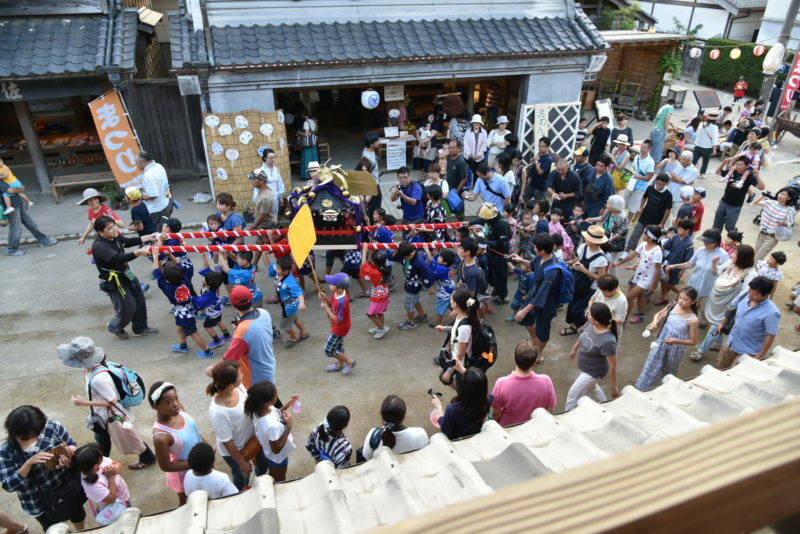 During the day there are street performances and a small mikoshi portable shrine carried by children through the streets. After the sun goes down, storytellers entertain young and old with scary tales, and fireworks light up the night. All in all it’s a quintessential small-town summer festival. Wear a yukata to the festival and gain free admission. 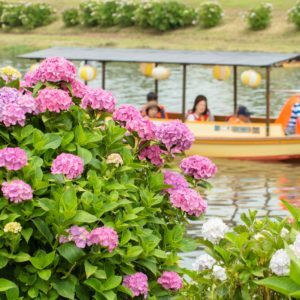 Held at Boso no Mura Theme Park, the Sakae Rice Festival is all about celebrating and giving thanks for the autumn harvest. Learn about traditional Japanese farm tools hands-on, and enjoy a full program of street performances and other activities. Festival attendees receive an ear of rice as a free souvenir (while supplies last). 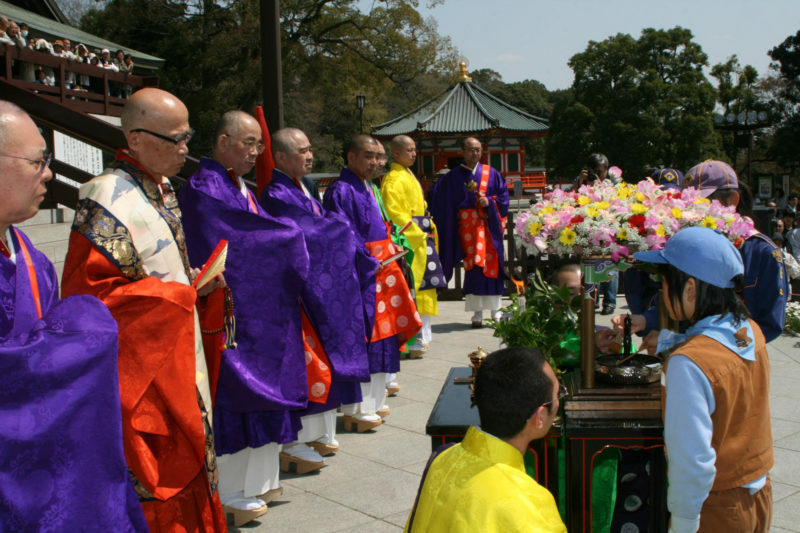 Held the day before the official start of spring, the Close-of-Winter Festival, or Setsubun festival, is a traditional event in which prayers are made for happiness in the coming year. 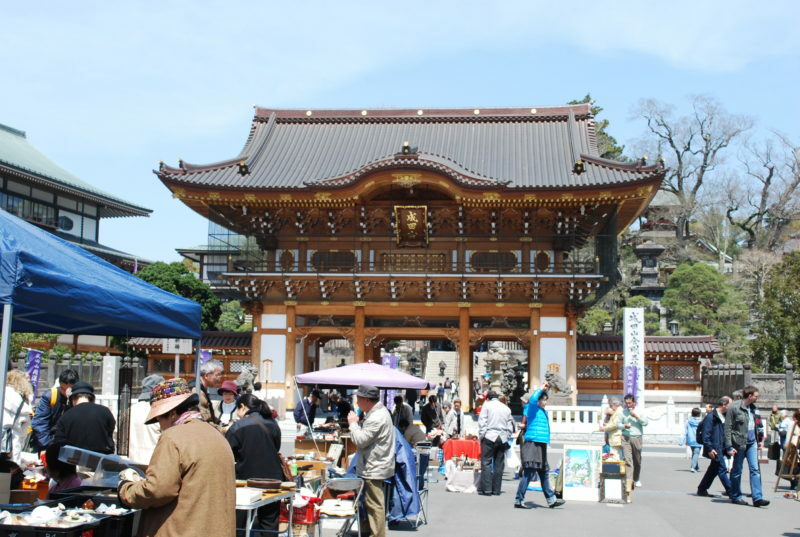 At Naritasan Shinshoji Temple prayers are also made for peace and a plentiful harvest. 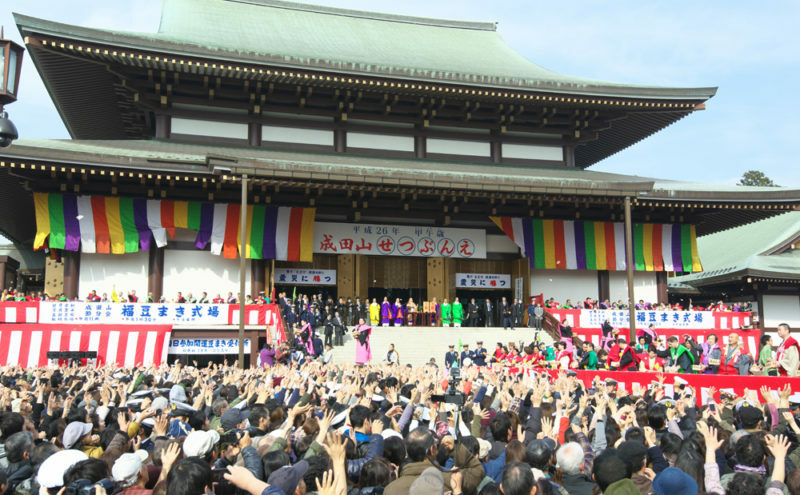 Although it is traditional on Setsubun to shout, “out with demons, in with good luck!” while throwing beans to drive away evil spirits, at this festival only, “In with good luck!” is said. This is because the compassion and benevolence of Ofudo-sama, the temple’s main deity, is so great that even wicked demons yield to him and become reformed. 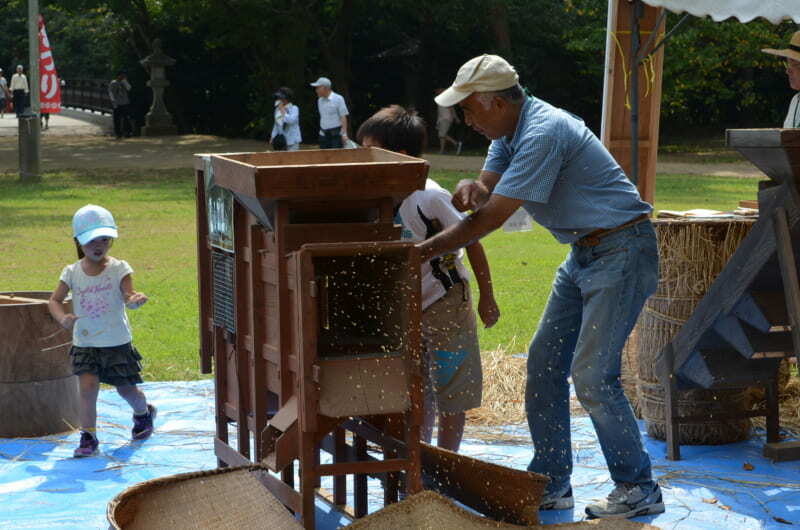 Soybeans and peanuts are thrown three times during the festival, at 11:00 am, 1:30 pm, and 4:00 pm.